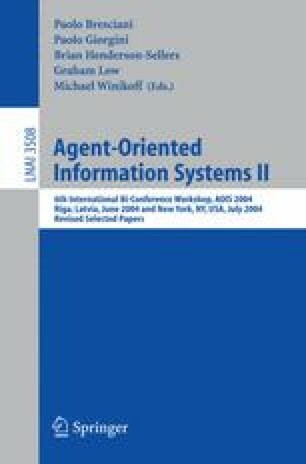 The pragmatic value of any information system, whether agent-oriented or not, depends critically on its fidelity in modelling the relevant aspects of the underlying business domain. Fact-oriented approaches to information modelling facilitate high fidelity models by lifting the specification of business facts and rules to a truly conceptual level where they can be easily validated with non-technical domain experts. Incorporating aspects of fact-orientation into agent-oriented approaches may well offer similar benefits. This paper reviews the principal concepts behind fact-orientation, and then discusses some lessons learned from early attempts to combine fact-orientation with two agent-oriented approaches.